Contemporary Air provides the highest quality of personalized service, specific to your needs. At Contemporary Air you are not just a number, lost among a host of others. We focus exclusively on the job at hand, and the satisfaction of each and every customer. Contemporary Air supplies the best combination of quality work and customer service in the area. Our goal is repeat business, earned by performance. 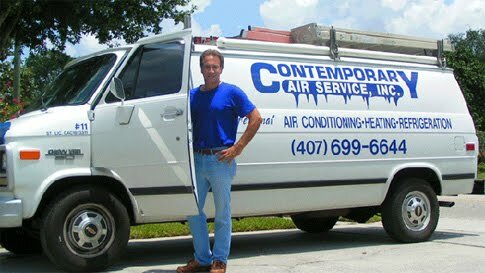 Call us for all your air conditioning and heating needs.